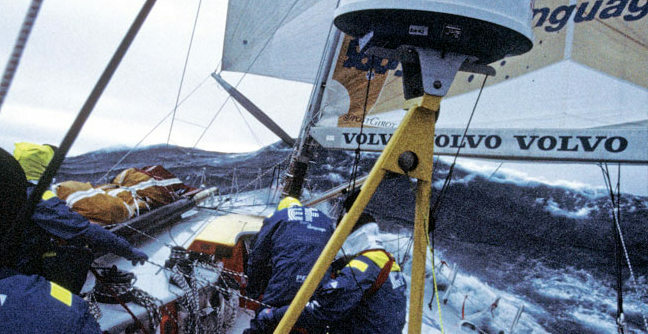 Seahorse Magazine: Before the last race what were the big reasons for moving from the Volvo 70 over to the 65? Richard Mason: Money. To be competitive, campaign costs and the cost of boat development were very, very high, which created an arms race, so that really drove the move to the 65. Of course it’s not just the boats – you now have shared economies in the rigging, the sails the equipment onboard, plus maintaining and running all this with a common shore team. We are really starting to see the impact from that decision, the benefits of Nick Bice setting up the boatyard and of us now supplying everything to the teams. SH: Was the last race essential to consolidating the event?